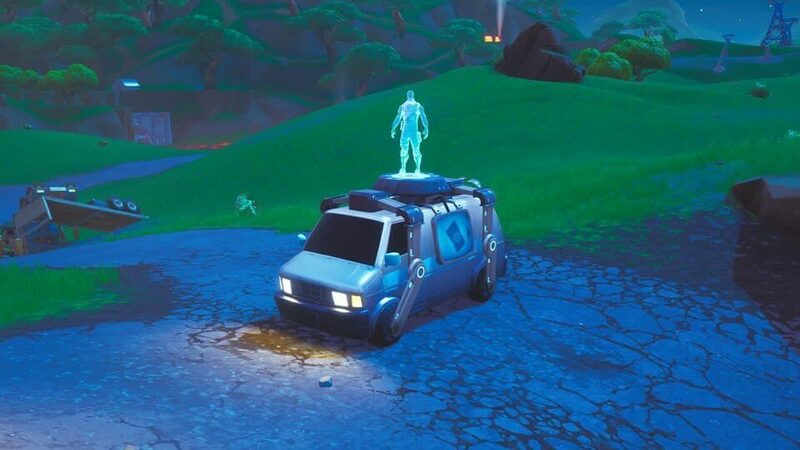 The Reboot Van might be one of the most-leaked additions in the history of Fortnite. 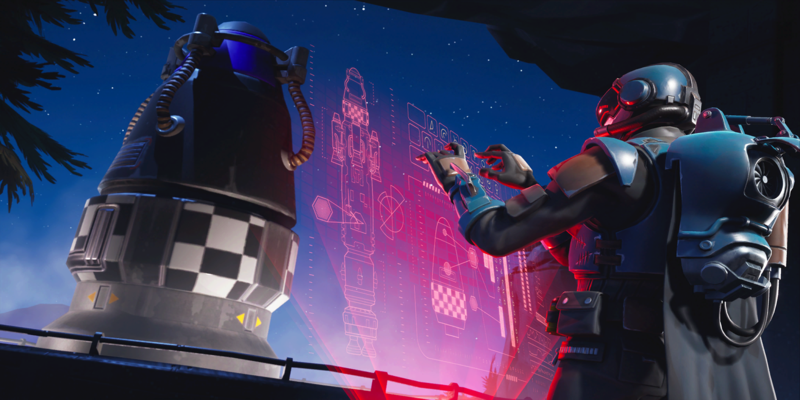 We received a ton of information thanks to dataminers mining the game files, and it was only a matter of time before Epic finally announced its arrival. 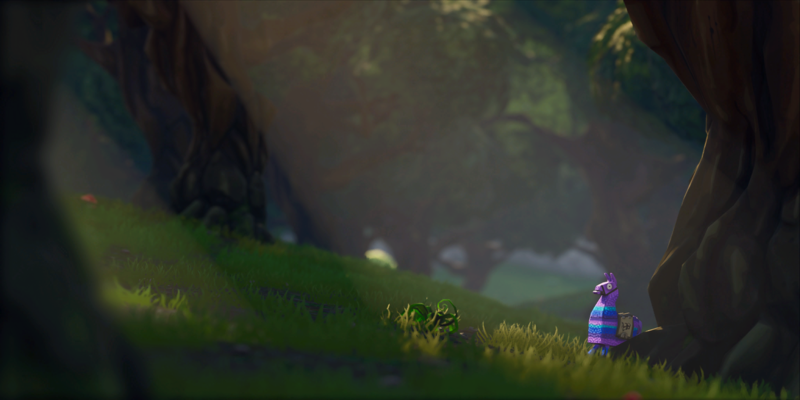 Well, today, the Dev Update #13 released, telling players about the Reboot Van coming in the next update. 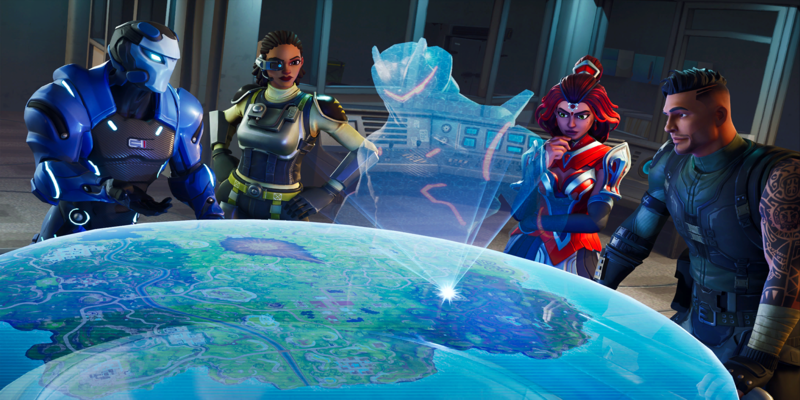 A respawn mechanic is welcome news to almost anyone in the Fortnite community. Apex Legends was the first battle royale game to include a respawn system, and news of one coming to Fortnite started swirling only days later. 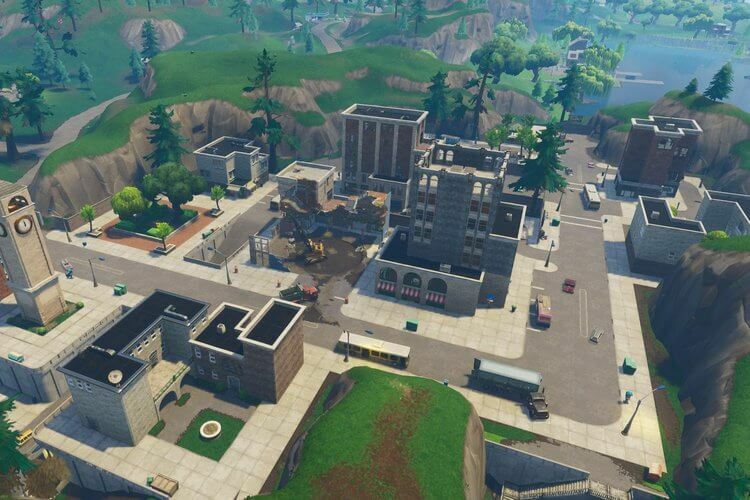 There was one area where the developers were silent, however: reverting the recent changes made to the Fortnite ruleset. The silence is deafening at this point - especially for a company that is notorious tuned-into the community feedback. Epic has to address this problem eventually. Most of the player base wants a revert, but it's unclear if we're ever going to get it. In the meantime, we'll have to be happy with the Respawn Vans. Take a look at the leaked info on how they'll work here, and follow @FortniteTracker on Twitter for more news and updates.